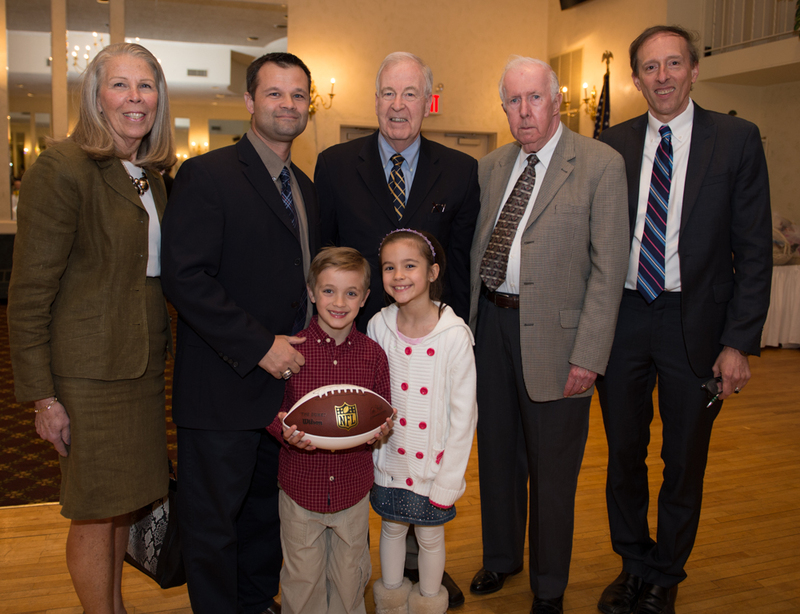 Sen. Kemp Hannon atteded the Franklin Square Historical Society 35th Annual Dinner at the Plattdeutsche Park Restaurant. 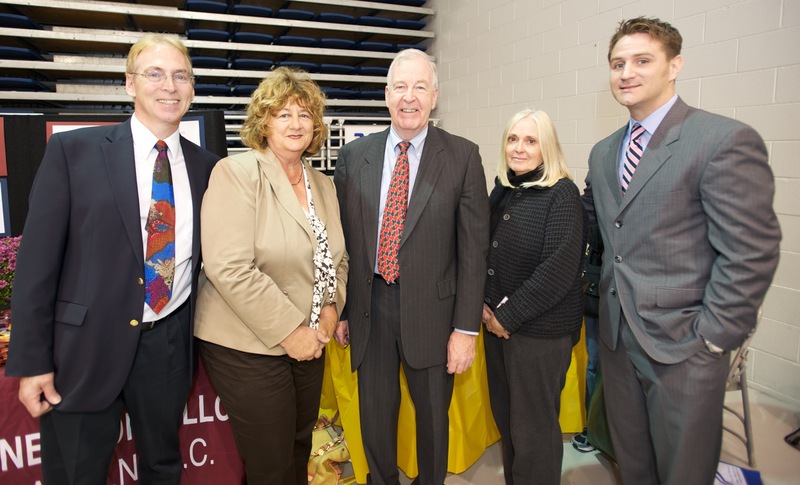 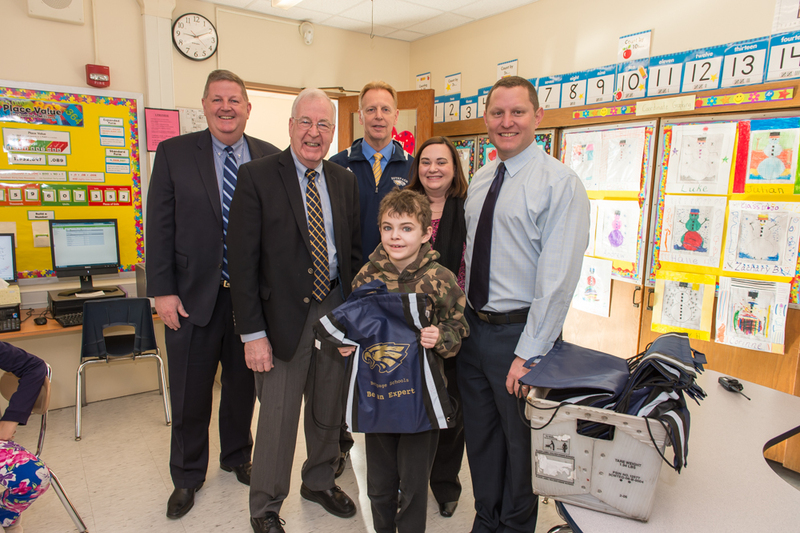 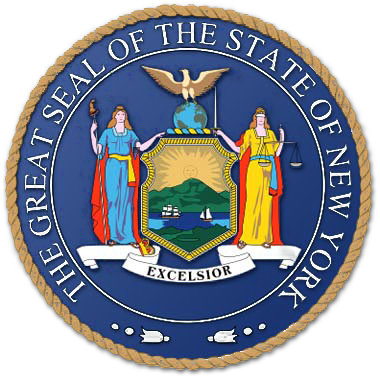 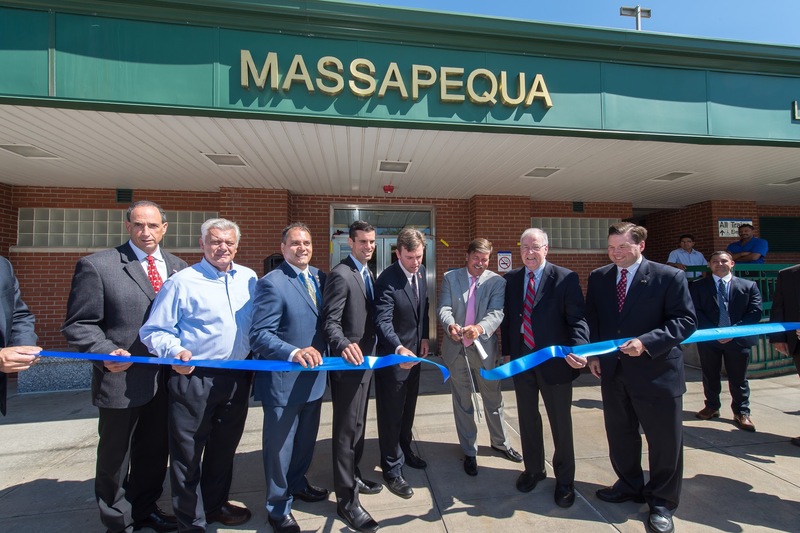 Sen. Kemp Hannon visited the Central Boulevard Elementary School, Bethpage. 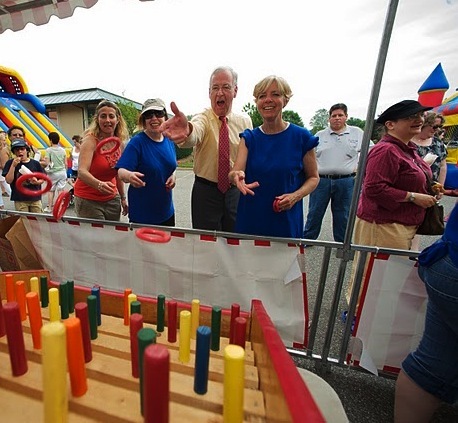 Senator Kemp Hannon joins in on the fun at the Plainview-Old Bethpage Public Library summer reading carnival.